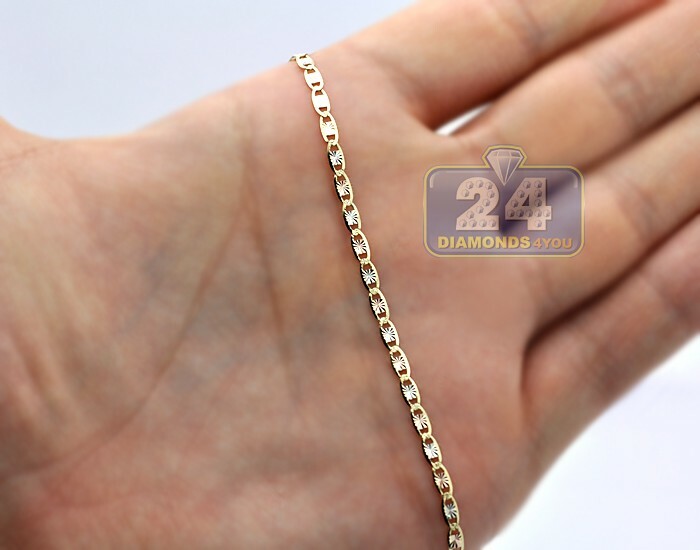 This lady's mariner link chain is a nice jewelry piece for any occasion! 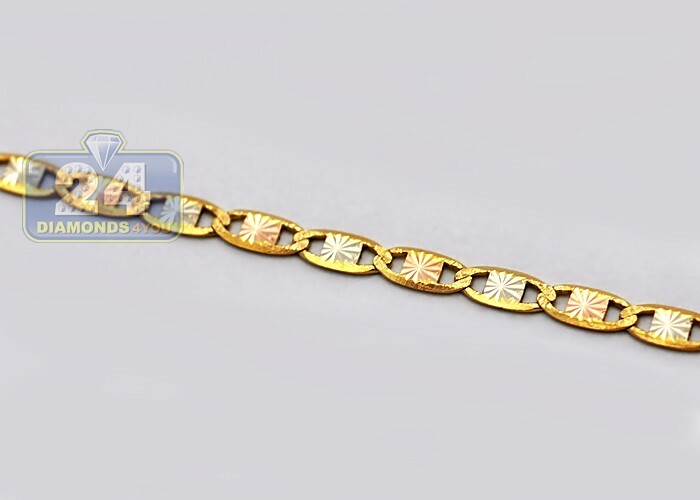 It's made of solid 14k yellow, white, rose gold, and has high-polished finish. 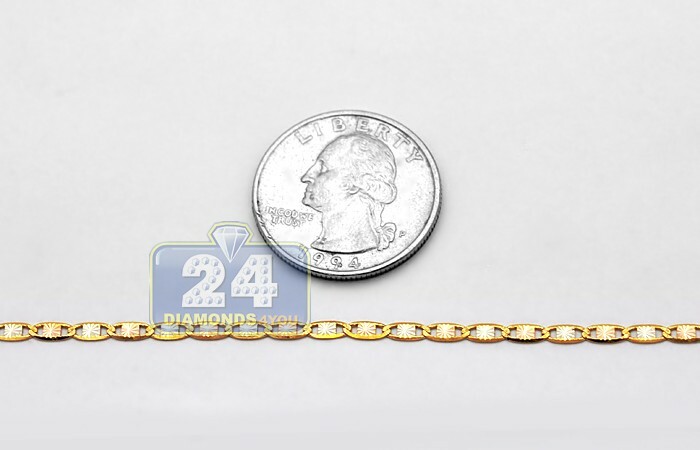 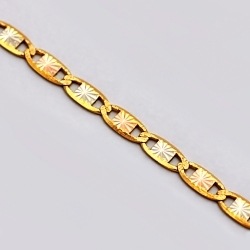 The chain features 3 mm in width and available in 16, 18, 20, 22 or 24 inches in length. 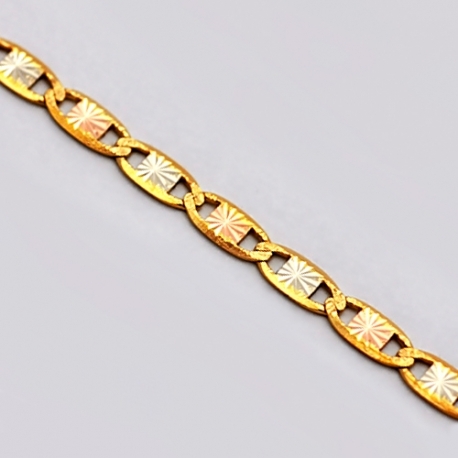 It's a unique statement of your sense of style!